What makes Louisville a great place to live? Well, there are so many reasons that Louisville is the best place to live that I could write a novel about it! 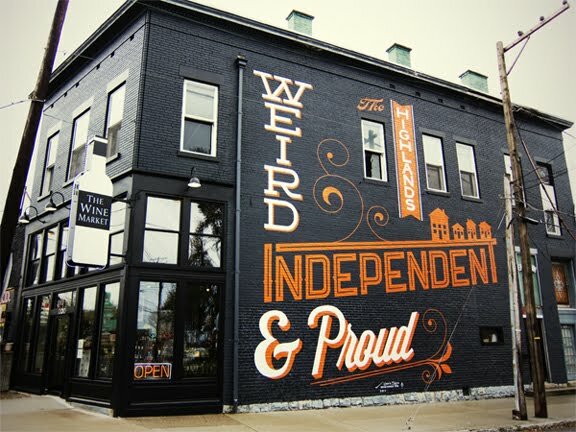 Louisville boasts many unique neighborhoods with very colorful personalities! 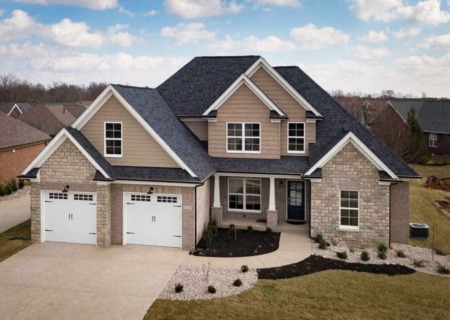 The diverstiy of the main roads, side streets, and zipcodes can lead to the perfect neighborhood for anyone! Each neighborhood is full of local bars, restaurants, shops, and parks. The sense of commuinty in each individual area brings everyone together! Speaking of food, Louisville has incredible food. Since there is a large blend of cultures from all over the world, the food has become mouth-watering and unique to the city. The Kentucky Hot brown originated here! Louisville embraces "local". Many successful and amazing local eateries dot the city. No matter what your appetite wants you will find it here! Bourbon, bourbon, bourbon. I hope you like to drink because almost all of the world's bourbon is distilled within or a stone's throw away from Louisville. Bourbon is a Kentucky tradition dating back for generations. We have become the leader in quality, taste, artistry in bourbon. If you don't like the strong stuff, Louisville also boasts many independent breweries creating all types of draft beer. With more and more momentum happening with our local breweries hopefully Louisville will become a world leader in Beer too! Louisville has events going on all the time. Whether its basketball games at the YUM! Center in the winter or Waterfront Wednesday concerts at Waterfront Park during the summer, there is always something going on around town! 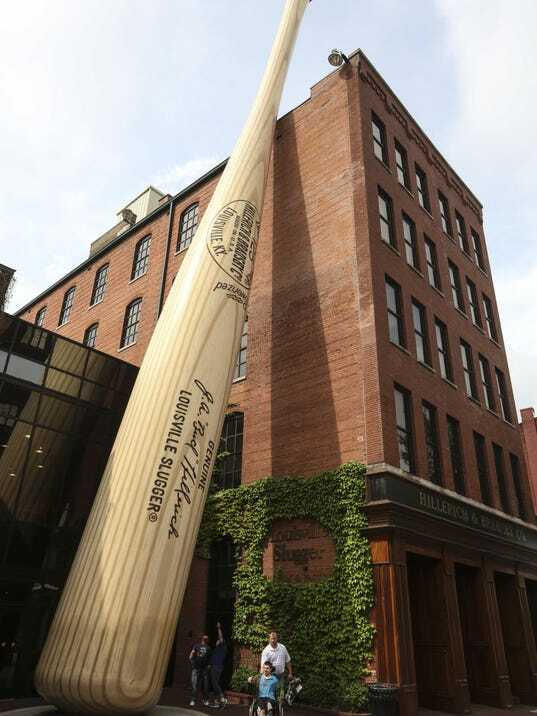 Check out museum row to find out about history, science, art, or our very own Louisville Slugger! Forecastle in July is a must-go-to for any music lover! However, the most fun is in April when it is event after event, party after party, as the city and the Commonwealth gear up for the Running of the Roses. The most fun that happens in Louisville is when The Kentucky Derby rolls around. 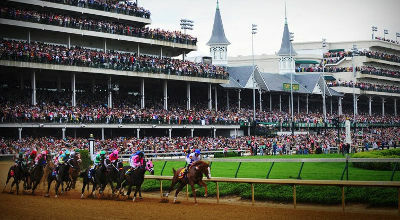 On the first Saturday in May, Churchill Downs holds the most exciting two minutes in sports. Thoroughbred horses come from all over the world to compete for the most coveted title in horse racing. The traditions associated with the Derby is what makes it fun and makes it famous! Rain or shine, the horses will run! 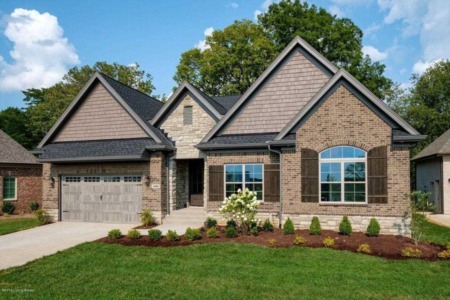 And if outdoors are your thing, Louisville has things for you too! Beautiful rollings hills packed with trails and creeks for kayaking can be found at Beckley Creek Park in the East End, Bernheim Arboretum just south of the city, and many little hide-a-ways with in the city limits! State parks in both Indiana and Kentucky are just a short drive away! And there are many beautiful horse farms to drive and see in the region! Whether you're visiting, thinking of relocating here, or you're a proud Louisvillian, this city is world class for diversity, self identity, and hospitality. Y'all come back now!